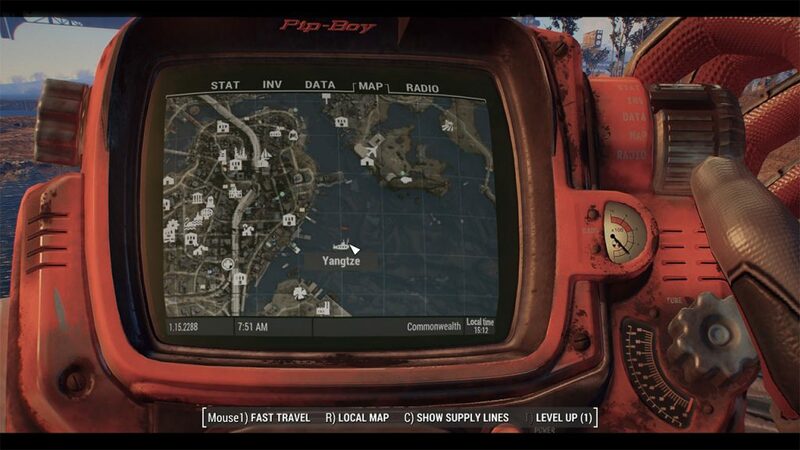 The Chinese Stealth Armor originally appears in Fallout 3, specifically in the Operation Anchorage DLC. 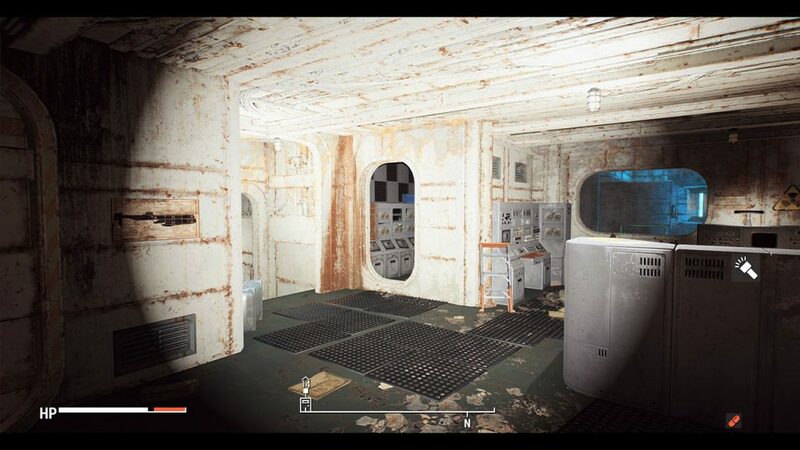 However, one modder took it upon themselves to add it into the Fallout 4 game world as a mod. The mod is available on PC via NexusMods, as well as Xbox One and PS4 via the Bethesda.net modding platform. In this quick guide, we’re going to show you the exact location of the Chinese Stealth Armor in the Fallout 4 game world. If you want to check out some more content for Fallout 4, including best-of mod lists, make sure to check out our dedicated area here! If you haven’t visited the submarine before, the quest ‘Here there be monsters’ will trigger. Head inside the submarine using the latch on the top. You will be taken into the main engine room. Head down the stairs on the opposite side, and look for a small room with an opening on the left hand side. On the image above, the room you are looking for is where the crosshair is. In here, you will find the Chinese Stealth Suit sitting on top of the machinery on the left as soon as you go in. You can then take it to a workbench to customize it.